There’s a few different variations on Mexican coconut candy. I’ve seen a really pretty version that is striped and tri-colored – green, white, and red – not unlike the stripes on a Mexican flag. It’s a very neat candy to look at, but it’s a bit labor-intensive to make. Another variation on Mexican coconut candy is called cocadas. 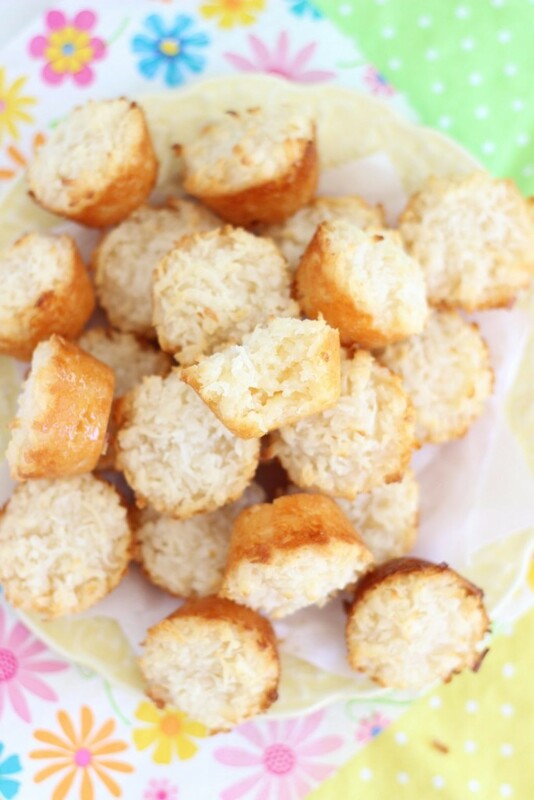 They’re soft and chewy candies that are oven-baked to golden brown. Seeing as though cocadas provide a similar flavor profile to the tri-color version of the candy, but are much simpler and quicker to make, I decided to test-run a recipe for cocadas! Wow, these little candies are amazing! 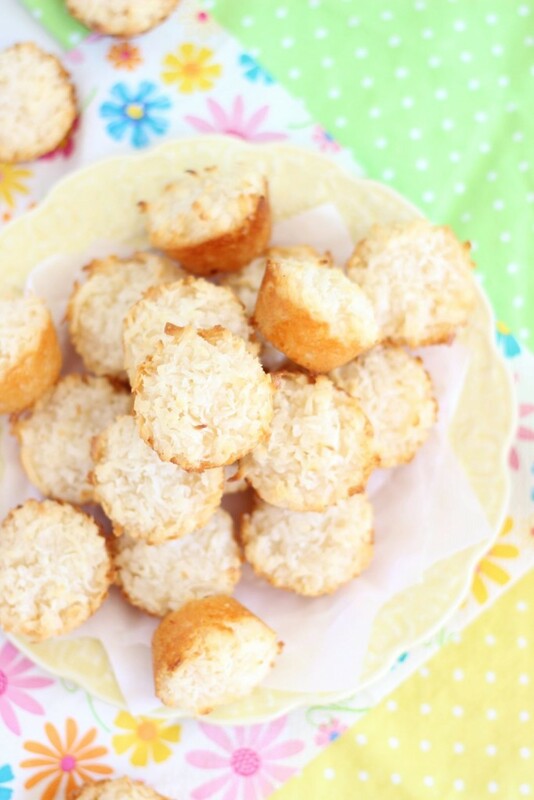 Lots of coconutty deliciousness, and they’re incredibly soft and chewy. But you absolutely must adore sugar. 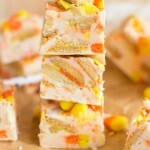 If you’re only mildly a sweet-tooth, you may want to skip these. 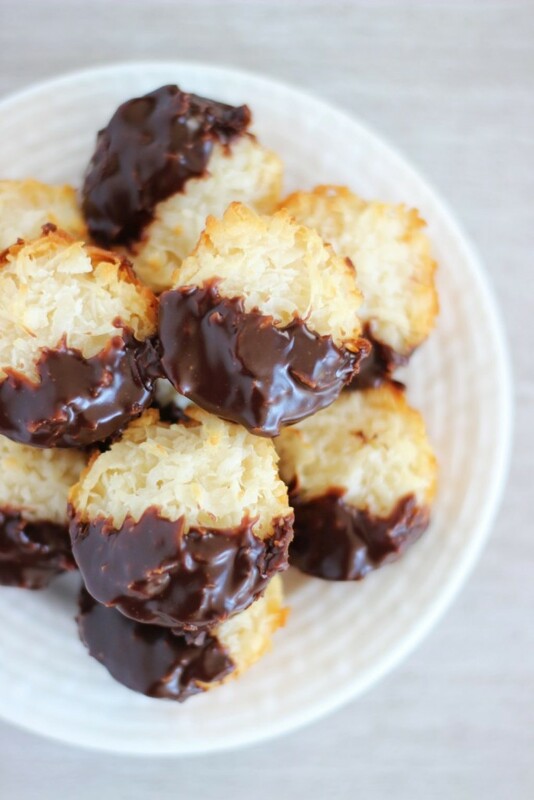 They remind me a lot of macaroons, but they’re possibly even sweeter. It makes perfect sense though that they would be little sugar-bombs, since they only contain two ingredients: shredded sweetened coconut, and sweetened condensed milk. Yep, that’s it! However, I had leftover chocolate ganache in the house, so I decided to give these Mexican coconut candies a dunk. Why not? 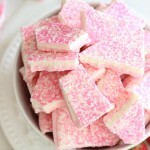 They tasted like Mounds bars! That step is completely optional, of course, but if you happen to have leftover ganache or melted chocolate sitting around, then I highly recommend it! The semi-sweet chocolate really cuts through how sweet these are. It is a delightful and welcome contrast! I doubt it’s very traditional to dunk cocadas in chocolate, but it was totally delicious nevertheless. 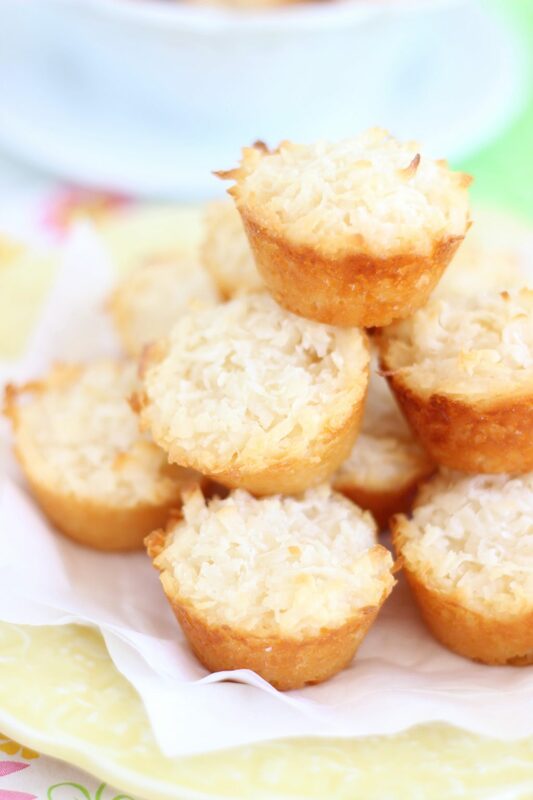 With two ingredients, 30 seconds of mixing, a few minutes to fill the muffin cups, and 10-15 minutes of baking, you really cannot beat the speediness of this Mexican Coconut Candy recipe! I love how simple this candy is to make 🙂 I am also such a huge fan of condensed milk ! Me too. Is it wrong to eat it by the spoonful? It’s dessert itself! Thanks for sharing on the “What’s for Dinner” link up! 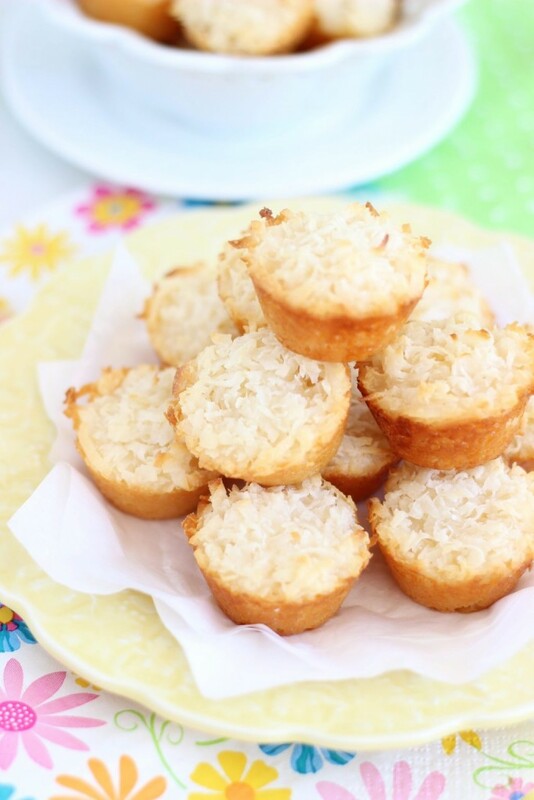 I love coconut and these look so perfect and easy! Hmm, I think using unsweetened shredded coconut would work great and cut down on the sweetness. Sure! You could definitely do that! I like the sweetness, but I do think some people would prefer to cut down on it. I also don’t find unsweetened coconut all that easily, but that’s a great idea!! I love anything coconut but add a bit of chocolate and you’re speaking my love language! This looks fabulous! I’ve got to try it! 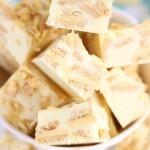 Pinning to my Deliberate Desserts board. 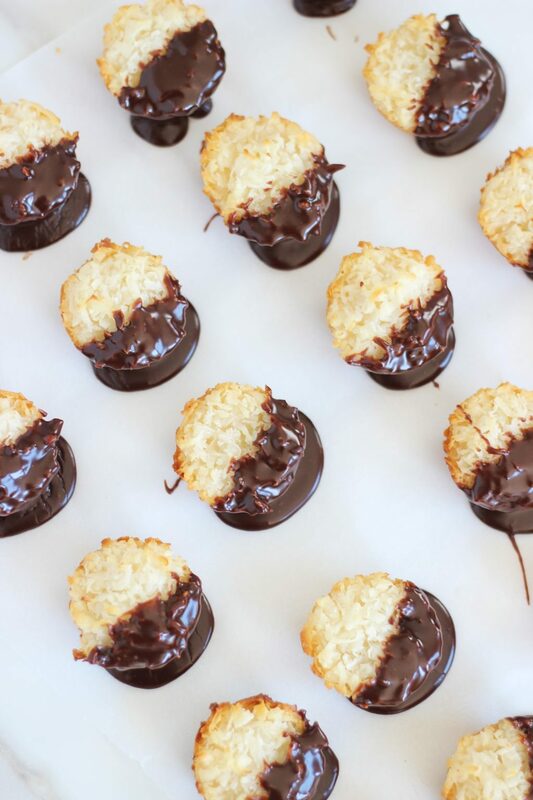 Coconut and chocolate is my favorite! 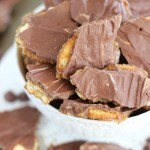 I can’t wait to make these, I’ll have to be careful and not eat them All! Thanks for sharing! I’m glad I found you on the Pretty Pintastic Party! I could eat an entire plateful myself. Thanks for linking up with us at the Best of the Blogosphere! These are one of my favorite Mexican candies! Thanks for the recipe! So simple but look so good. Thanks for sharing with us at Throwback Thursday. Pinned and shared! It was so fun to learn about these!! Thanks for linking up with us on Throwback Thursday! Wow, just 2 ingredients! 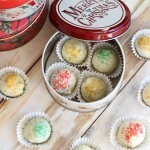 Will have to try these, pinned! Add 1 egg and 1 tap of almond essence. Bomb!!! 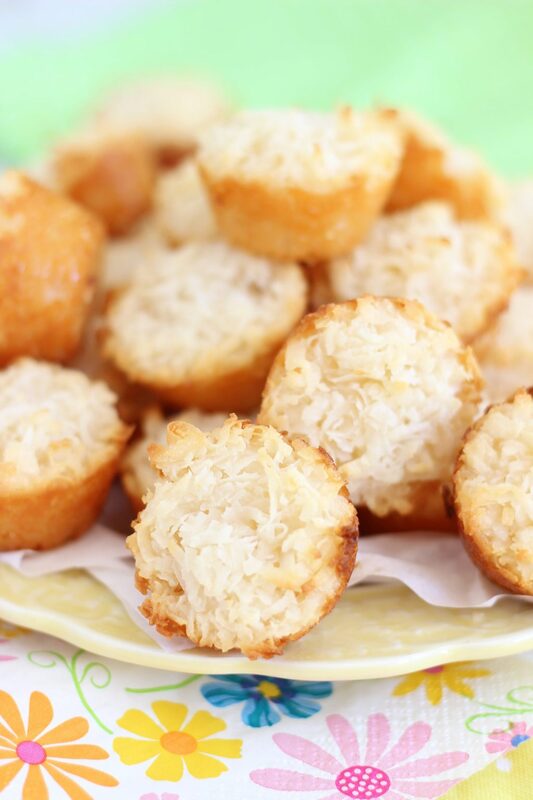 Nobody around here likes coconut except me, so I don’t have an excuse to make these. Darn it! I live in Egypt and we don’t have sweetened coconut flakes here just unsweetened which was perfect. I don’t have a mini muffin tin so I used a cookie scoop and made little mounds. I can’t see paying $7 for a bag of chips so I used left over BC chocolate frosting. 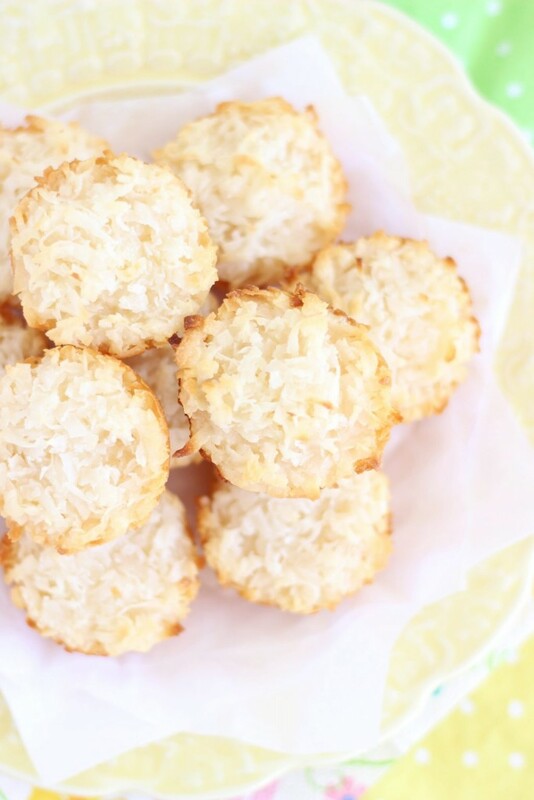 Coconut is sometimes hard to find, too, but when I do find it I’ll buy extra to make these.